Teacher Mutual Bank has appointed a new chief information officer. 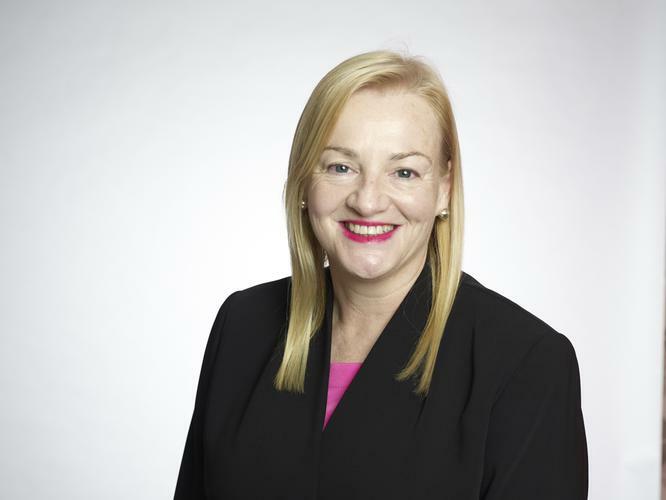 Fiona Floyd started work at the bank – with more than 200,000 members and more than $7 billion in assets one of Australia’s largest mutual – late last month. Floyd has significant CIO experience in finance, having served in the role at Suncorp’s life insurance arm Suncorp Life, and at Commonwealth Bank of Australia as CIO of group operations. She’s also worked in technology leadership roles at Macquarie Bank, IAG and AMP Capital. “I’m excited to work with the TMBL team and looking forward to evolving the bank’s technology capability and offerings so that it can continue to be an organisation recognised for its ethical practice and member service focus,” Floyd said in a statement this morning. Her arrival follows the departure in June after more than six years of CIO Dave Chapman. Glenn Sargeant, the bank’s chief financial officer, has been acting CIO in the interim. The bank, which also operates the UniBank and Firefighters Mutual Bank brands, in October reported a 14.1 per cent net profit increase to $31.8 million. It is preparing to launch Health Professionals Bank in the early months of next year, targeting Australia’s 1.5 million strong health workers. One of the banks strategic priorities for 2019 will be investment in and roll out of robotic process automation technologies. “We are introducing process automation through our back office as we aim to boost productivity and deliver cost savings. We have allocated a substantial budget to introduce more AI process and automation throughout the back office,” CEO Steve James said on the release of the bank’s annual report in October. Today James added he was excited to announce Floyd’s appointment. “Digital services and delivery is increasingly a vital business priority. Fiona will be a great asset in building our IT infrastructure in what is a time of rapid transformation for our organisation,” he said.